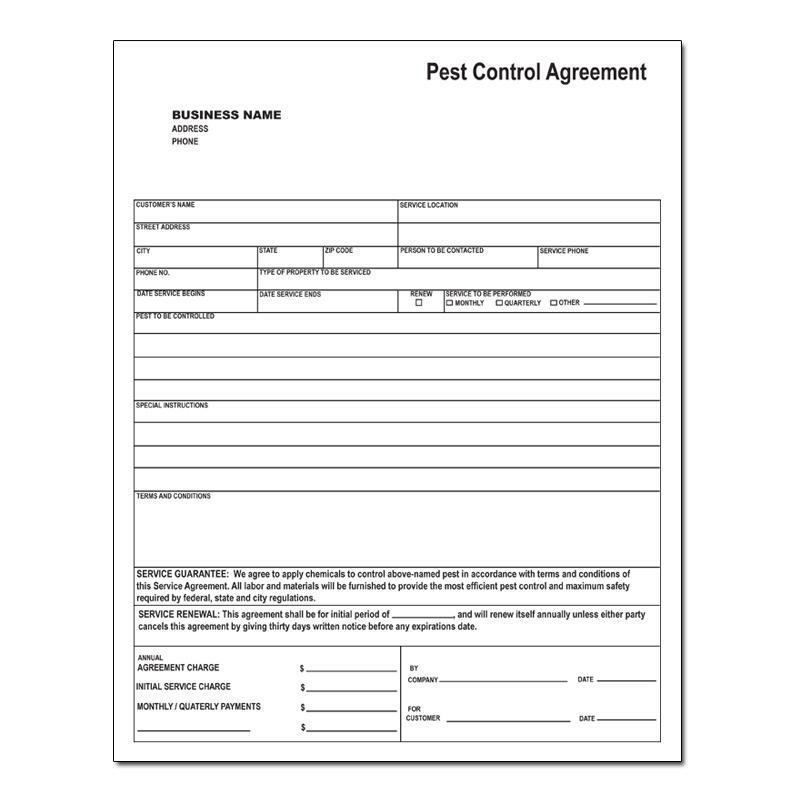 This pest control receipt book will help you meet regulations, has pre-printed sections to list target pests, chemicals applied, application method and more. It is a small size but still have all the neccessary sections needed to complete each order. 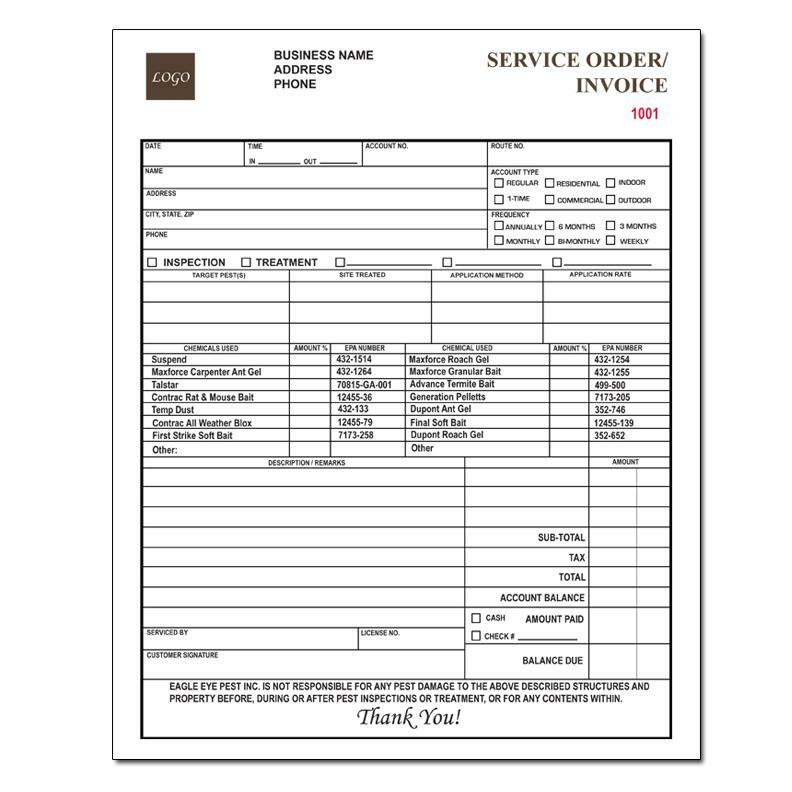 It is printed with 50 forms per book, therefore the quantity of 500 has 10 books. Get noticed. Customize by upllaoding and imprinting your custom logo. Personalize for free. 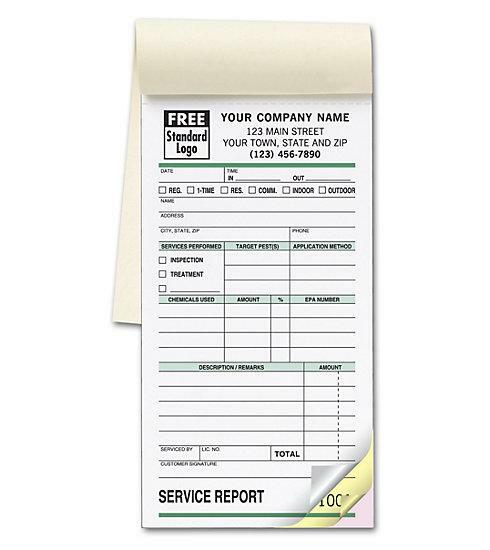 Your business information will be printed at the top plus choice of typeface & you can select from standard business pest control logos we have in stock. Create clean records. 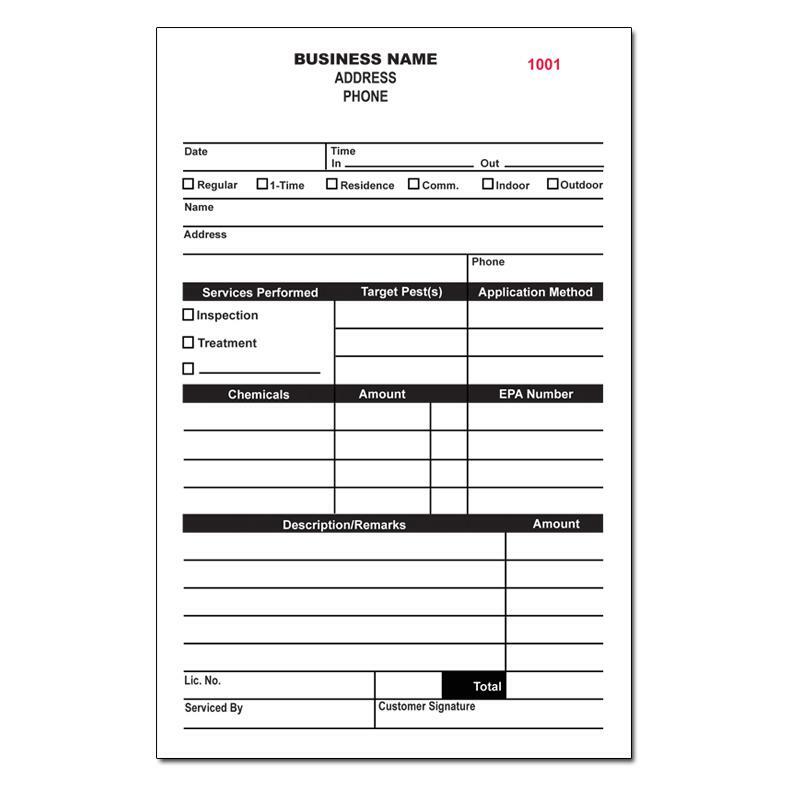 Carbonless forms are binded to stay tightly aligned for clear, clean copies. Click Oder Now and on the next page you can personalze this product with your business information. You will also be able to see the options for sizes, numbers or parts, quantites, numbering, etc.